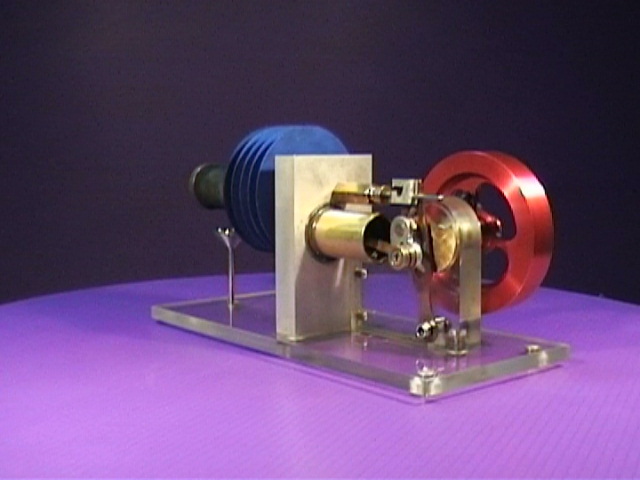 This is my # 2 Engine which was constructed a couple of years ago. 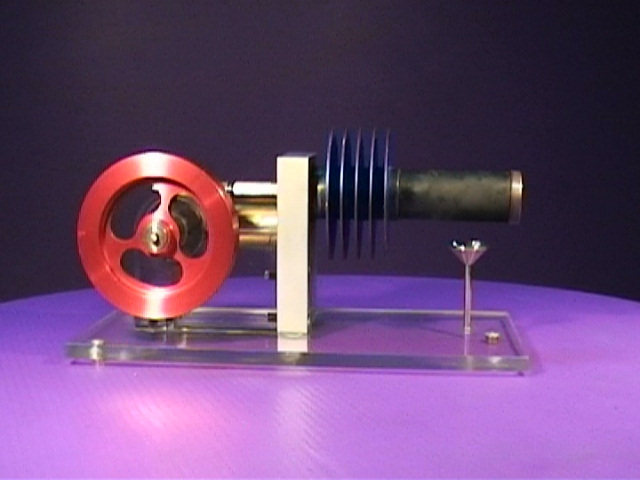 The first engine was made in 1975. 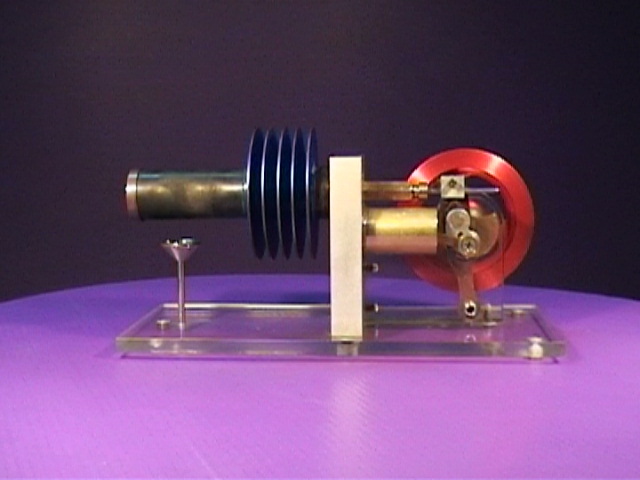 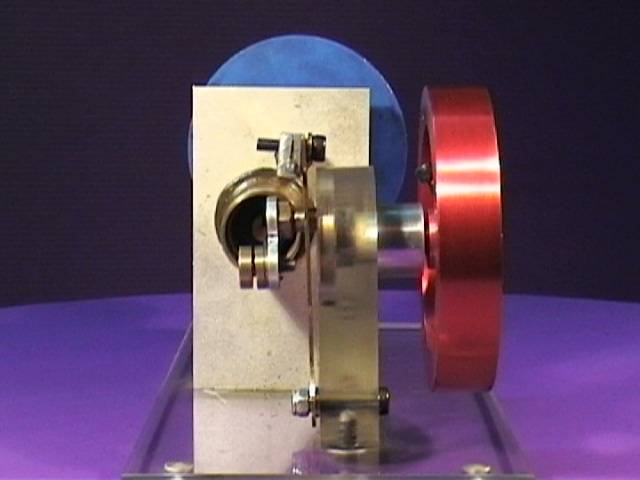 The drawings for this Stirling Engine appeared in the Popular Science magazine in 1965.